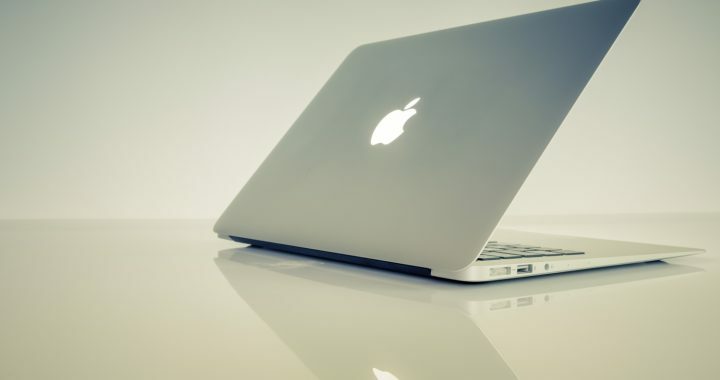 Apple Laptop Computer Guide – What Kind of MacBook or iPad is Right for You? MacBooks have always been the “gold standard” for portable PCs. You can always count on an Apple laptop computer to have a superior construction and design. They often cost more than the standard Windows notebook, but they have a lot more to offer and last for a longer time. When you shop online, you will often come across great deals. It’s easy to find Apple discounts that you can use to help you save on a MacBook or iPad. How do you know which model will be right for your needs, however? If you don’t want to take the time to learn how to use the Force Touch trackpad feature found on the newer models, you can go back to a model made prior to late 2016. If you are a mouse user anyway, this probably won’t be a big deal. The Force Touch trackpad is still nicely designed and doesn’t take too much hard work to get used to. Many of the newer models also feature just one port type: the USB-C. Only on a 12-inch Apple laptop computer will you find a normal USB. On the Pro version and larger models, there is usually a Thunderbolt 3, which is fine if you require speed. The downside is that you will need some good adapters – especially if you want to hook the MacBook Pro up to a projector or larger display. The MacBook Air laptops still feature regular USB ports. These have 13.3-inch screens and are available with a sleek, silver design. Keep in mind that – while there are different configuration options available – you probably won’t be able to do much gaming on an Air. There is no rule that says an Apple laptop computer has to be a “traditional” notebook. There are iPad Pros available in sizes ranging up to 12.9-inches, and keyboards are available. This is something to consider if you are after an affordable touchscreen device. It costs more than the traditional tablet, but is still less costly (and for some – more convenient) than a MacBook Pro or Air. Not all Apple notebooks and tablets have the silver design. As sleek as they are, they are still boring to some. There are some models available in colors like Gold and Rose Gold. No matter which one you choose, the best way to get a deal on an Apple laptop computer is to buy refurbished. The brand itself doesn’t give out discounts very often, so it’s a good idea to go with a reseller. Refurbished MacBooks are still usually covered under warranty. How do you know which retailer to choose? Where can you get the best Apple laptop computer discounts? You can always expect to get a good deal if you shop at MacMall. 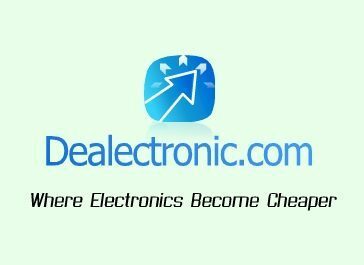 It’s the #1 site for getting bargains on Apple products.